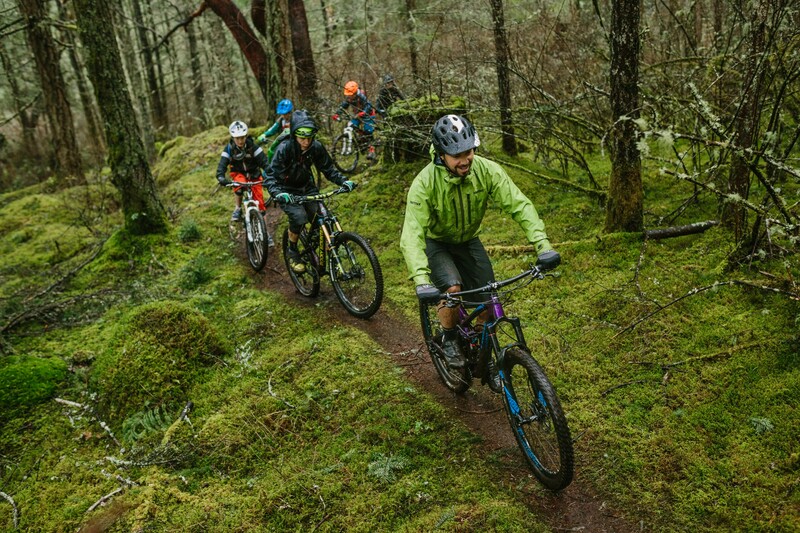 MTB Coaching and Guiding – Vancouver Island, BC. 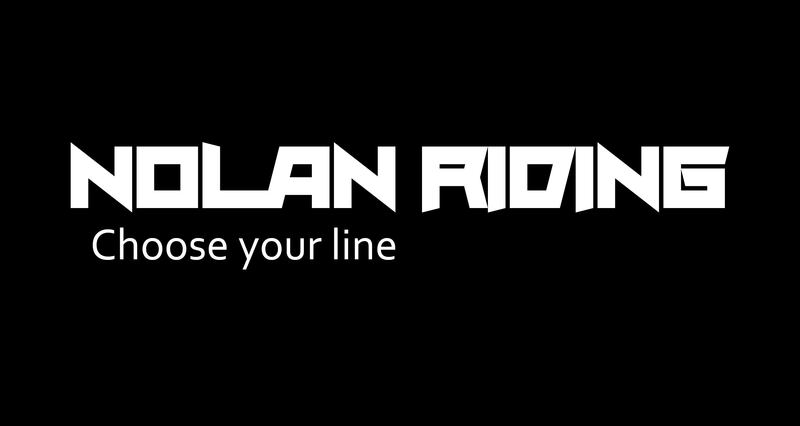 Nolan Riding is a collective of mountain bike coaches and guides who operate on southern Vancouver Island–Sooke and Victoria through the Cowichan Valley. We deliver MTB instruction to our clients at a variety of trail networks: Hartland; Harbourview; Cobble Hill; Mt Tzouhalem and more. Our coaches are certified and professionally trained through the PMBIA. We create mountain biking experiences for people of all ages, from kids through to retired big kids. We facilitate and lead workshops, lesson series, camps, and tours both privately and publicly through a network of community partnerships including: Saanich, CRD Sooke, CRD Panorama, Power to Be, Elementary, Middle, and High Schools, Strathcona Park Lodge, and the CVRD among others. We are committed to excellence in the work we do with our clients and would be happy to work with you, your organisation, or your family! If you’re looking for private coaching or group lessons please email patrick@nolanriding.com. We would love to hear from you, drop us a line if you don’t see what you’re looking for on our site! See you out there.